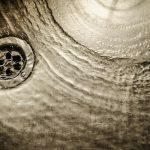 We offer residential and commercial plumbing services in New Smyrna Beach, Edgewater, Port Orange, Daytona, Holly Hill, Ormond Beach and all surrounding areas. 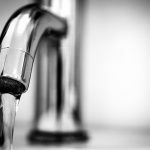 We offer commercial plumbing services to businesses, municipalities, hotels and condominiums in Central Florida. 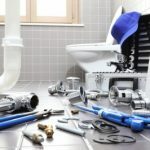 When searching the web or a Volusia County phone book, it would seem that all plumbers and plumbing services are the same. 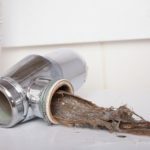 When your faucet is leaking, the drain is clogged, or the water heater is on the fritz, you call the first number you can find or click the first link on the search listing, and quickly make an appointment with the first plumbing service that answers the phone. 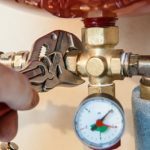 You are trusting that whoever shows up has the knowledge, skill and equipment to repair your plumbing problem the right way, the first time, and to do it cost effectively. 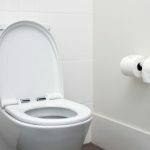 All plumbers are not the same, that’s a fact. 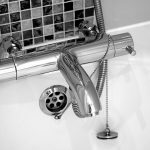 Choosing a plumber in this way could put your health, safety, sanity and property at risk. 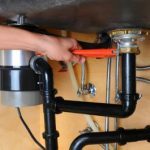 • Plumbing done the right way, the first time. 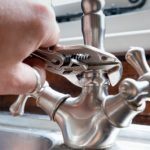 • We provide the best quality plumbing, plumbing repair and plumbing maintenance services to all our customers with honest and fair pricing. • Our service trucks are fully equipped to complete your job quickly and in the most cost effective manner possible. • All employees are background checked. • We are a Lowes installer. • We are contractors for Select Home Warranty, Choice Home Warranty, Home Warranty and 2-10. • State Certified CFC 1429508. 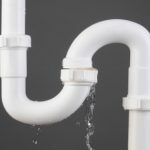 • We offer residential and commercial plumbing services in New Smyrna Beach, Edgewater, Port Orange, Daytona, Holly Hill and all surrounding areas.